With our Premium & ePaper package, you get the best of both print and digital. 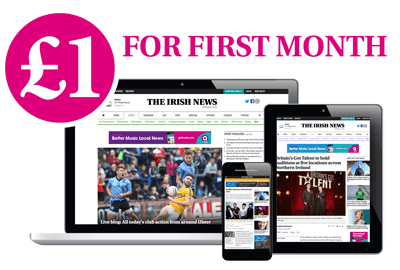 You will receive access to our ePaper, which is a digital version of our daily print newspaper and you will have full access to the website 24/7. Website only – does not include the ePaper. 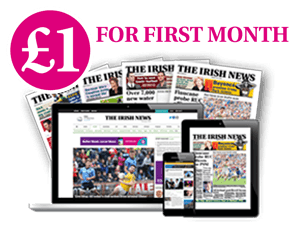 Our Premium package is tailored for people who want up to the minute news but do not require our digital ePaper. 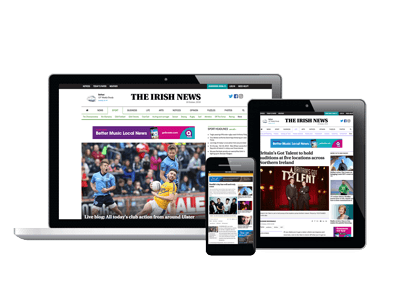 With Premium you will receive 24/7 access to The Irish News website. 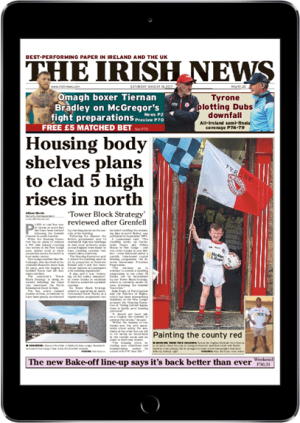 Our digital replica of the daily newspaper is available to be viewed on our website or downloaded as an app on iTunes or on Android. 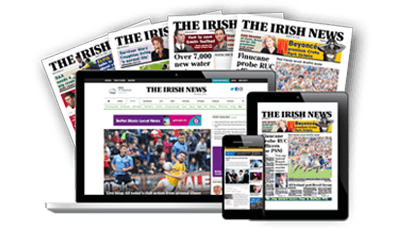 This is ideal for avid print readers who like to read the paper when they wake up on their iPad at the breakfast table or on their commute to work.